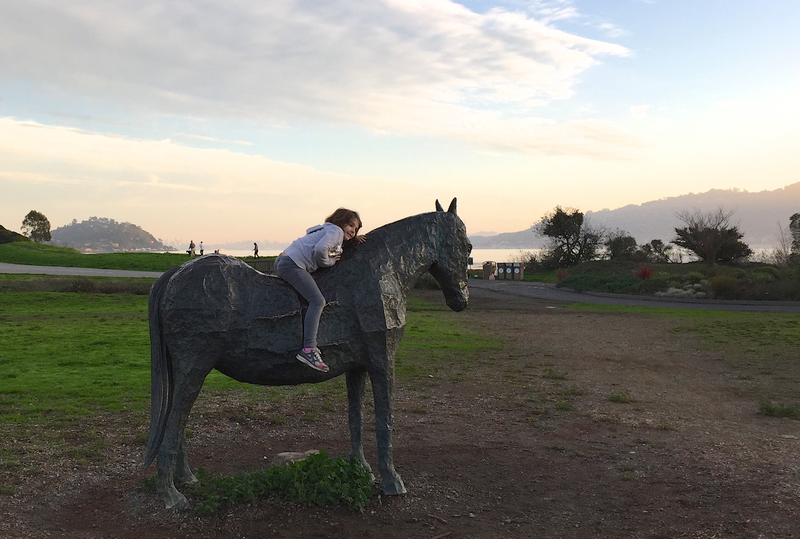 As someone who has a need to find unique places to stay and experience with my children, the Cavallo Point Lodge boutique hotel, in Sausalito, California, hit the mark. 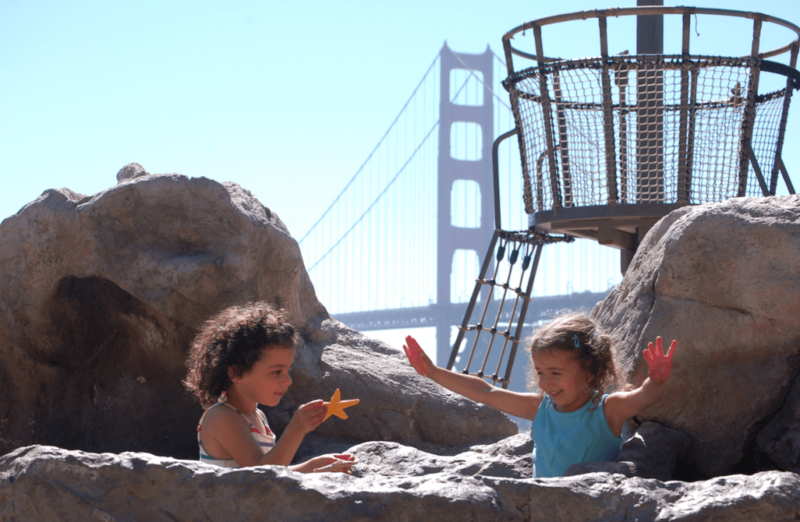 Gorgeous views, spacious historical rooms, plenty of outdoor space for kids to run and play, family friendly dining options, and even The Bay Area Discovery Museum right next door….how could I resist? For this post, I think that photos tell the story best (although there is more to read at the end). 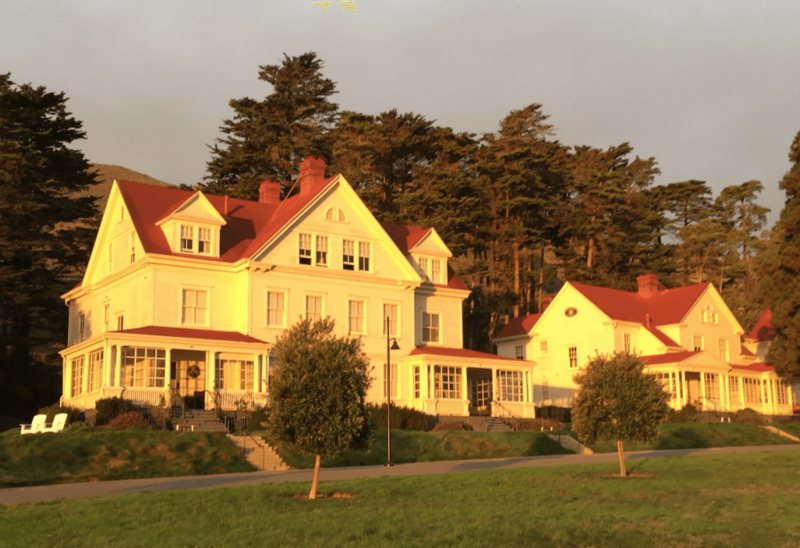 location: The lodge is located in Sausalito, at the base of the Golden Gate Bridge. reviews: 85% of family reviewers rate it is a ‘very good’ or ‘excellent’ on Tripadvisor. 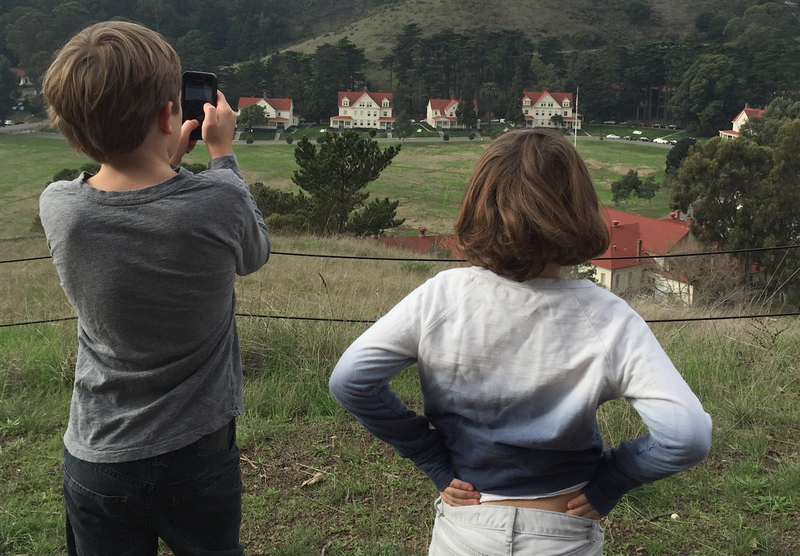 family-friendly accommodation: The Cavallo Point has a number of family friendly accommodation options in both their restored historical suites (shown in photo above) and their modern and contemporary green suites. dining: There are several options for families including in-room dining, the cozy Farley Bar, and the more formal Murray Circle (all with kids menus). While we chose the latter (I had put some fancy shoes on and it seemed right), I think the majority of families would feel most relaxed at the Farley Bar. the pool and spa: Although I was originally disappointed to find out that kids were not allowed to use the pool at the Healing Arts Center and Spa, once I visited, I understood why. 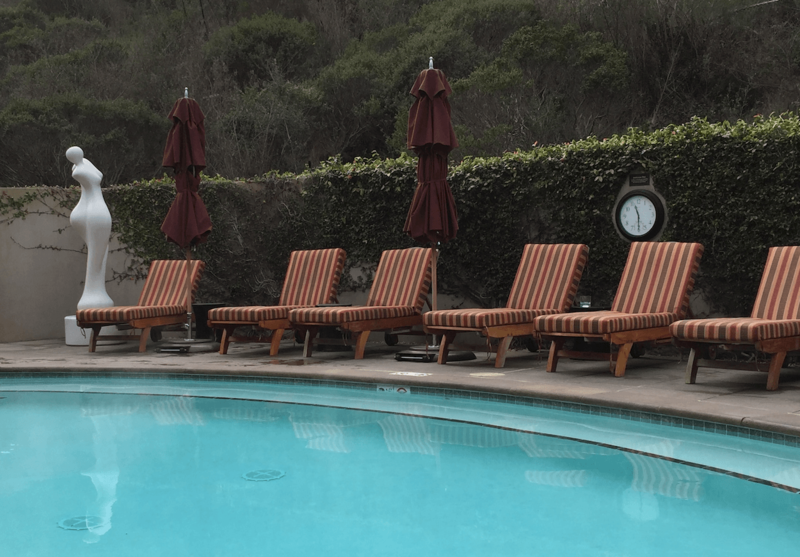 The spa is so entirely serene that it really should be more of a retreat, than a family affair. During our stay, I managed to sneak in a short 40 minute visit, even sitting for a moment to enjoy a cup of organic green tea. What heaven it would have been if I had had the time to enjoy a healing massage, some acupuncture or perhaps even a hypnotherapy session. the extras: The Cavallo has a fleet of Lexus vehicle for their guests to use. They host a complimentary wine reception each evening from 4-6pm and even offer cooking classes (some specifically for children). packages: The Cavallo has a number of special packages that are suitable for families (see their offers page). 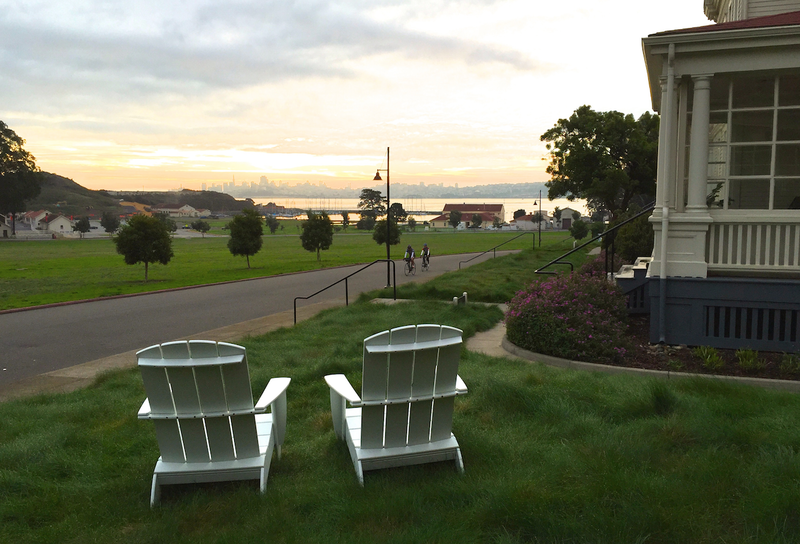 Sign up for the Cavallo Point Compass newsletter (on the ‘offers’ page) to be alerted of any exclusive deals. In our case, we ended up with a better price as well as an upgrade from a 1 bedroom to a 2 bedroom suite, because of that newsletter. 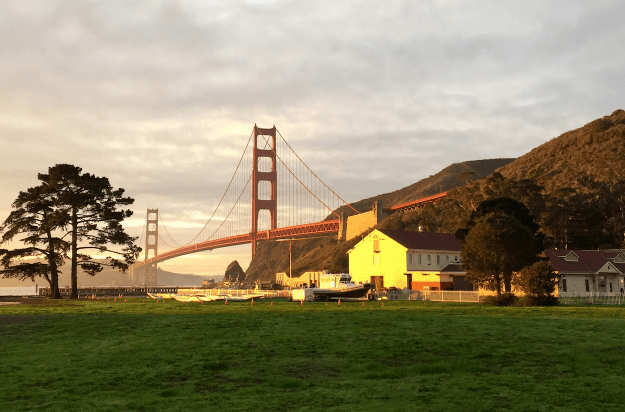 awards and accolades: The Cavallo Point was named as the Best San Francisco Bay Area Hotel on Travel + Leisure’s World’s Best Awards List for 2015. 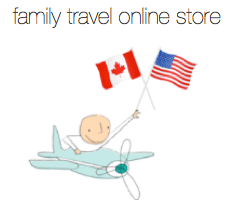 The property is also Preferred Family Certified by Preferred Family, an excellent resource for finding and booking unique luxury hotel properties that have specific amenities and activities for children (and a site that I wish I had discovered many years ago). while in the area: Don’t miss going for a little hike around the property, visiting the Bay Area Discovery Museum, strolling around the nearby town of Tiburon, and stopping in to visit Blackie’s Pasture along the way (Blackie the Horse who Stood Still, is, in my opinion, an essential family read for this trip). 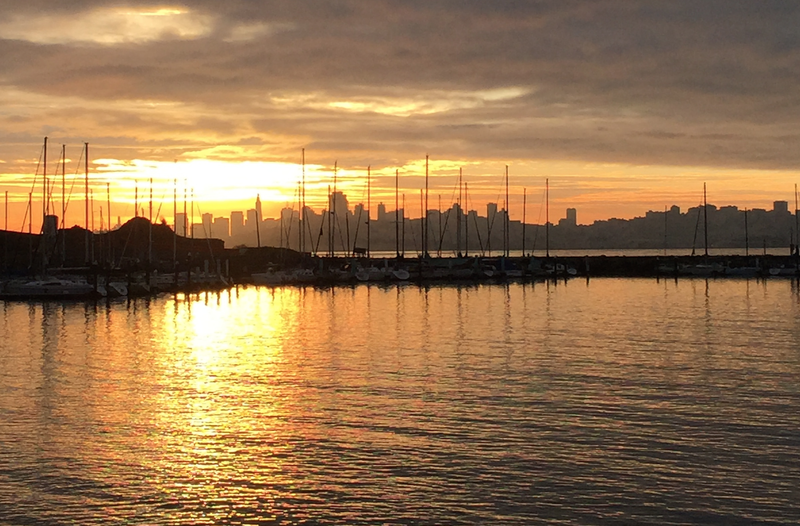 If you have more time, take a day trip to Angel Island (ferries leave from Tiburon as well as Pier 41 in San Francisco). During our stay, we also visited nearby Slide Ranch, although I’ll admit that the extremely windy roads en route were a little tough to take (confession – it could have partially been a result of the wine pairing we had enjoyed the night before). * I was not compensated in any way for this review.